If you are convicted of a criminal offense, the consequences can be both severe and long lasting. You may not only go to jail or prison but you may lose your job, not be able to be hired for a job and may be barred from traveling to foreign countries, including the United States. Further, you may not be able to get bonded and you may lose your drivers license. If your charge leads to a criminal record, it will follow you for a long time. 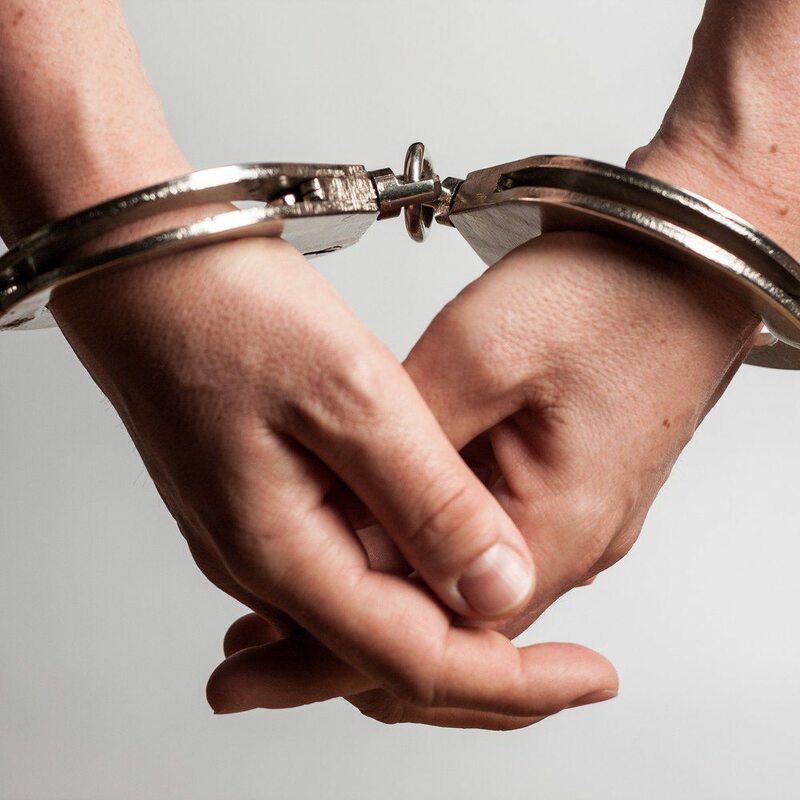 If you have been charged with an offense under the Criminal Code of Canada, we can help. Our association of criminal lawyers can help with the following criminal charges. Contact our experienced team when you find yourself needing a criminal lawyer in Calgary. By connecting you with one of our associated lawyers, you will have peace of mind that you are getting the experience that you need. CONNECT NOW. We can be reached toll-free at 1-877-225-8817 (or 403-225-8810 locally in Calgary, Alberta), or email us directly here.